Pull from here jpegs to use for events, promotional purposes and biographies/links to include with listings! 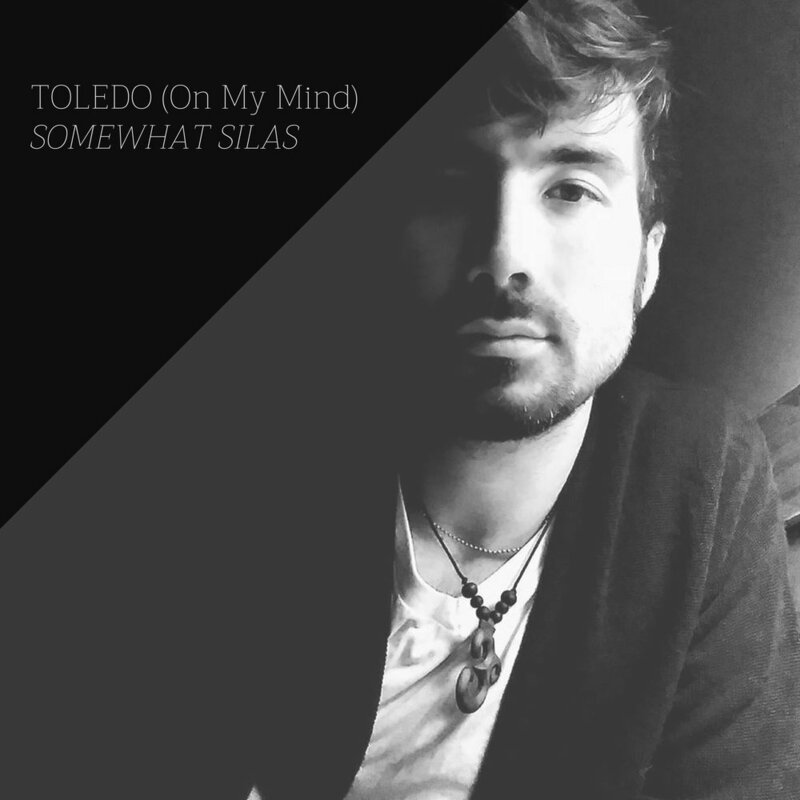 SOMEWHAT SILAS (MIKEY SILAS) OF APOSTLE JONES BAND, IS A CLEVELAND BASED INDEPENDENT SINGER-SONGWRITER. A DIVERSE AND VERSATILE SINGER, KEYBOARD PLAYER, SONGWRITER WHO IS DEEPLY INFLUENCED BY THE SOUL OF THE BLUES AND THE GOSPEL OF ROCK'N'ROLL. WE ARE HERE TO FEEL SOMETHING AND HE DELIVERS. In addition to music, Mikey is an accomplished film and stage actor, vocal/song coach, producer and community organizer. "The soulful combination of blues, soul and rock, creates a unique and highly entertaining display of technique and style. Formed in 2018, Mikey and Anthony, brought their own musical journeys into one project to create a truly authentic and expressive, emotionally driven rock'n'soul music. Currently, they are developing the band out and playing gigs around the Cleveland area regularly." APOSTLE JONES PERFORMING AT CODA MUSIC VENUE (TREMONT, OH) - JULY 2018 // "BETTER YET" AND "CAGED BIRD"